Horror games, movies, and books are at their scariest when things get a bit too real. OK, let’s get this out of the way upfront: a lot of horror games do the whole “this asylum was actually twisted and fucked up and at some point everybody became zombies or something” thing. It’s a cliche, one that sometimes (though not always) positions mentally ill people as monsters that go bump in the night instead of, you know, human beings. That is, for obvious reasons, not a great thing. On top of that, it can be a hotbed for other played out 2spooky4me staples: creepy little girls, ghost dolls, evil rust on all the walls, etc. I’m not sure why they put quotes around the word authorized, but sure! The game’s website also has a research citation page, so the developers are at least trying to do their homework. 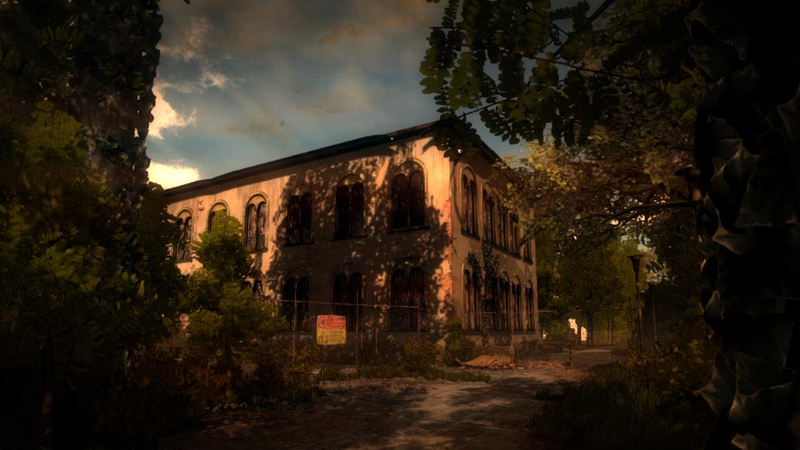 The Town Of Light is on Steam Greenlight right now. It’s set to come out this fall. I wonder how it will balance horror with truth. I wonder where those things overlap. I wonder if I’ll meet the asylum’s disgruntled groundskeeper, who’ll finally explain to me why nobody can just oil door hinges in these games.